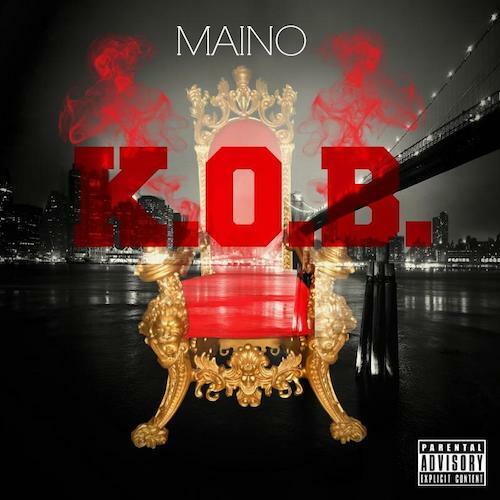 Maino drops the visuals for a song off his upcoming album K.O.B. (King Of Brooklyn). 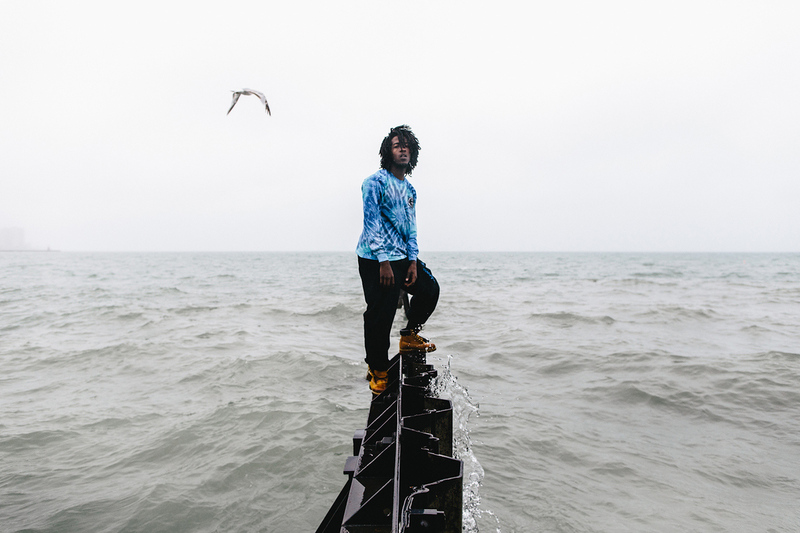 Check the video below and come back to Smoothwaves this Tuesday to grab his album. 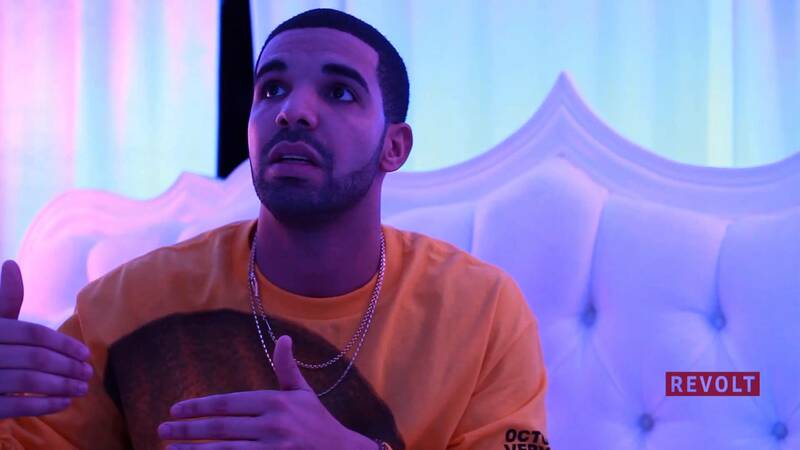 The other night, Drake performed “We Made It” and “Trophies” at the Revolt Superbowl party. Check out the video of the performance below. Pretty good for his first single, ever. 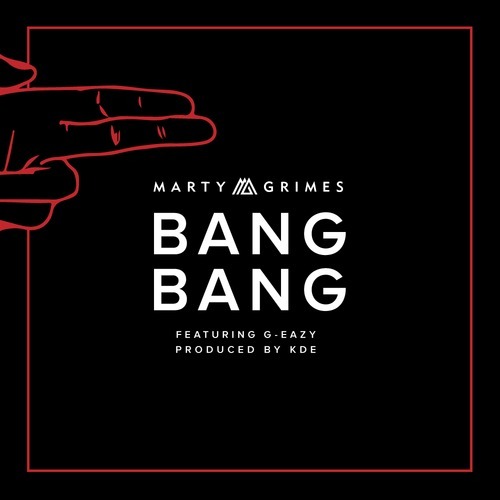 Marty Grimes recruits G-Eazy for this bass filled song. Listen below and be sure to stick with Smoothwaves for updates on Marty’s album, “Through The Smoke,” slated to release in March. Jody Highroller drops off a hot new single with Action Bronson about not getting a grammy, or even a nomination. What’s wrong with this world? Check out the song on iTunes here or listen below. Not totally sure how this EP flew under our radar. But this is damn good music. Very smooth and easy to vibe to. This is just Dally Austons sophomore so be on the lookout for him in 2014. Check out the EP on his Soundcloud and below.